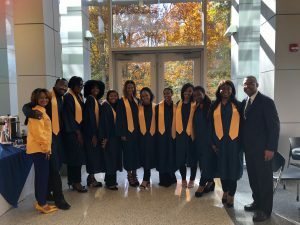 The Wake Tech Inspirational Choir is looking to carry a beautiful tune, but you’ll need to join to help them hit the right notes. The choir is open to any and all Wake Tech students, but there are some guidelines to remember. Must be in academic good standing with a GPA of no lower than a 2.0. Choir rehearsals will be held every Monday from 6:00 pm to 8:00 pm in Building B, Student Lounge on the Scott Northern Wake Campus. EVERYONE should complete the FAFSA at least one time. You don’t know if you are eligible for grants if you don’t do it. You can’t rely on what your friends and neighbors tell you about their experience! Most everyone is eligible for loans, but you have to complete the FAFSA, first. Be sure to fill out the correct FAFSA. Complete the 2018-2019 FAFSA for Fall 2018/Spring 2019/Summer 2019. Complete the 2019-2020 FAFSA for Fall 2019/Spring 2020/Summer 2020. Use the IRS Data Retrieval Tool to ensure the accuracy of your tax information. Slow down and read the instructions carefully before answering each question. A few extra minutes there could save weeks of verification processing time. Don’t forget to take advantage of FAFSA Day! Get help completing the Free Application for Federal Student Aid (FAFSA). 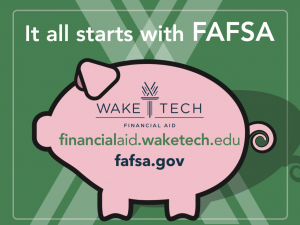 Wake Tech will host FAFSA Day Saturday, October 27, 9a.m. – 12p.m. at the Southern Wake Campus. Assistance will also be available during the RTP Campus Open House. 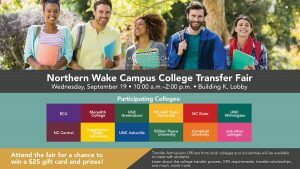 Wake Technical Community College has been selected by the Wake County Board of Elections to host an early voting site for the upcoming November 6 general election. The site, on Wake Tech’s Southern Wake Campus, will be open from Wednesday, October 17 through Saturday, November 3. Wake Tech is one of nine early voting sites in the county. Wednesday, October 17 – Friday, October 19, 7:00 a.m. – 7:00 p.m.
Saturday, October 20, 8:00 a.m. – 1:00 p.m.
Sunday, October 21, 1:00 p.m. – 6:00 p.m.
Monday, October 22 – Friday, October 26, 7:00 a.m. – 7:00 p.m.
Saturday, October 27, 8:00 a.m. – 1:00 p.m.
Sunday, October 28, 1:00 p.m. – 6:00 p.m.
Monday, October 29 – Friday, November 2, 7:00 a.m. – 7:00 p.m.
Saturday, November 3, 8:00 a.m. – 1:00 p.m. The ballot will feature the Wake Tech bond referendum, which will provide $349 million to enable the college to train more health care workers, first responders, automotive technicians, and IT professionals. It will also provide infrastructure upgrades for safety and security college-wide. The Wake Tech bond is expected to be at the end of the ballot. The voter registration deadline is Friday, Oct. 12, but those who miss that deadline may register and vote at any early voting site. College students may register and vote at the county/state of their home address or they may register and vote in the county/state where they are attending college. More information for college students can be found here. For general questions, visit the Wake County Board of Elections website or call at 919-856-6240. Wake Tech is one of 18 colleges and universities to join forces with Food Lion Feeds to participate in a “Collegiate Challenge” mobilizing colleges & universities to address hunger in their local community and compete for up to $15,000 that will benefit The Nest Food Pantry. Winning schools can receive $5,000 for the most engagement and creativity on campus, and the second award of $10,000 will be awarded for the campus that collects the most food in a food drive. Post on social media tagging @wtccstudents and use #FoodLionFeeds to help Wake Tech earn points. Wake Tech will earn 1 point for every $10 spent at Food Lion. All you have to do is provide us with your MVP card number, download the Food Lion app, and Food Lion will add your points to Wake Tech. 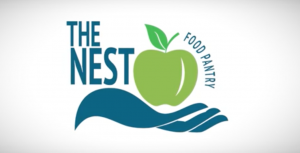 The campus that collects the most donated food will win $10,000 for their food pantry! Bring as many non-perishable food items as you can to the Feed-a-Friend Food Truck Rodeo! The prize funds will support hunger-related initiatives such as campus-based food pantries, campus or community gardens, and fresh produce distribution. 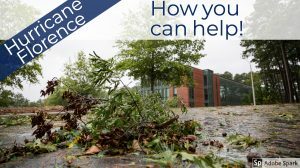 Staff at Wake Tech’s Public Safety Education Campus have partnered with Operation Airdrop to collect and deliver disaster relief items for victims of Hurricane Florence, and we NEED YOUR HELP! 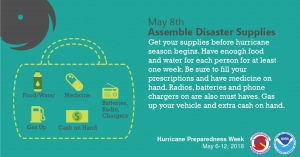 Hurricane Florence: Watching, Waiting, but are you Prepared? The buzz this week is all about Hurricane Florence. Administrators and staff at Wake Tech are monitoring local forecasts as the track and impacts from the hurricane come into perspective. The best thing to do right now is to make sure you are as prepared as possible and that means making sure you’re able to get messages from the college. 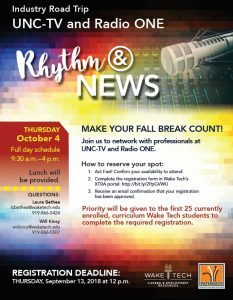 If you are not signed up for Wake Tech Warn, do it! The college will send you text notifications as conditions warrant. You’re also invited to follow Wake Tech on Twitter, @waketechcc. Wake Tech’s twitter feed is a great place to find breaking news from the college as well as updates on the go. 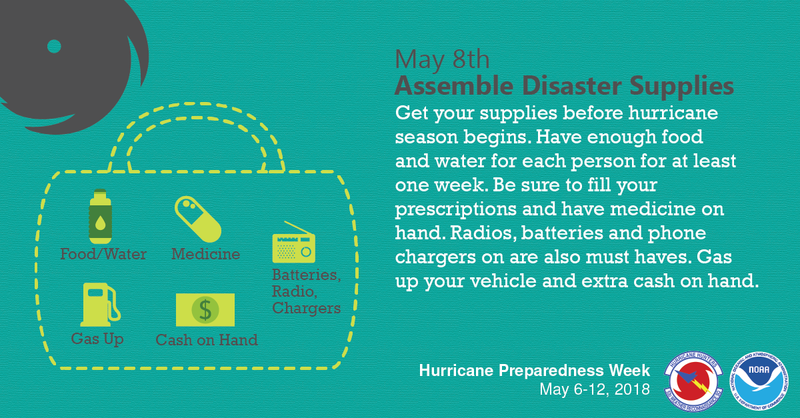 For preparedness and safety tips, the National Weather Service has some great information. Please join Wake Tech and the Wake County community as we serve in remembrance of 9/11. 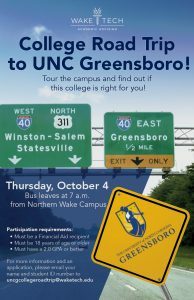 These opportunities are open to all students, staff, and faculty members.